Grab your favorite mothers and join us for the Downtown Los Altos Mother’s Day Wine Walk featuring some of the finest wineries in the Bay Area! Enjoy a glass of wine, and special shopping experiences. 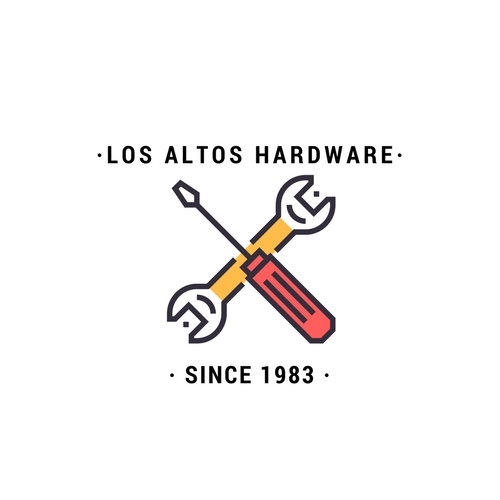 Sponsored by Los Altos Hardware, and presented by the Los Altos Village Association. 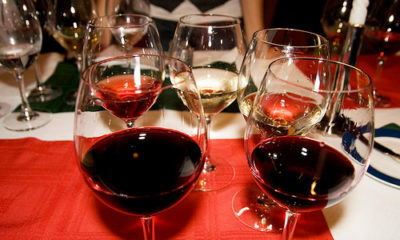 Tickets are $35 in advance (plus applicable taxes and fees) at losaltosmothersdaywinewalk.eventbrite.com. See below for a list of Tasting Site and wines. Lists are current as of May 7. Check back for more updates.